We are iOS- and Android-experts that can help you with all kinds of projects. Whether you have existing projects that need expert help or if you want to create a new project from scratch we can be your development partner. We are known for being passionate about our technology and for being open and interested in the projects we do. Our clients usually praise us for quickly getting up to speed with tricky projects and because we are easy to work with. We can help you with all the steps in turning a concept into a first class application and also assist you in existing teams where you could use our expertise. 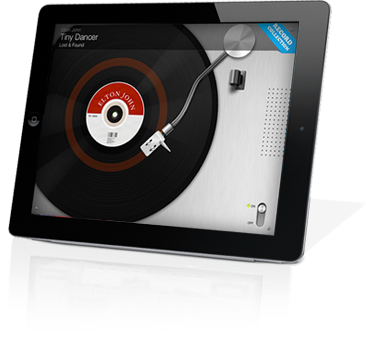 We have a strong background in graphics development which allows us to create beautiful and efficient user interfaces. Combined with our craftsman approach to software engineering allows us to take on projects of all sizes. We use an agile approach and we do our work in small iterations where the customer gets an initial version to provide feedback on right from the start. This is crucial when working with high stake projects under tight deadlines. Our expertise does not mean we are only passionate about technology. If that were the case we would not be able to deliver projects with a large amount of stakeholders, demands and limitations. Having an active and driven customer dialog where we take responsibility and make sure things are done the right way is crucial to our way of working. The job is not always finished when you’ve integrated your last change. Get in touch with Dan Adeholt to find out more about how we can help you succeed.